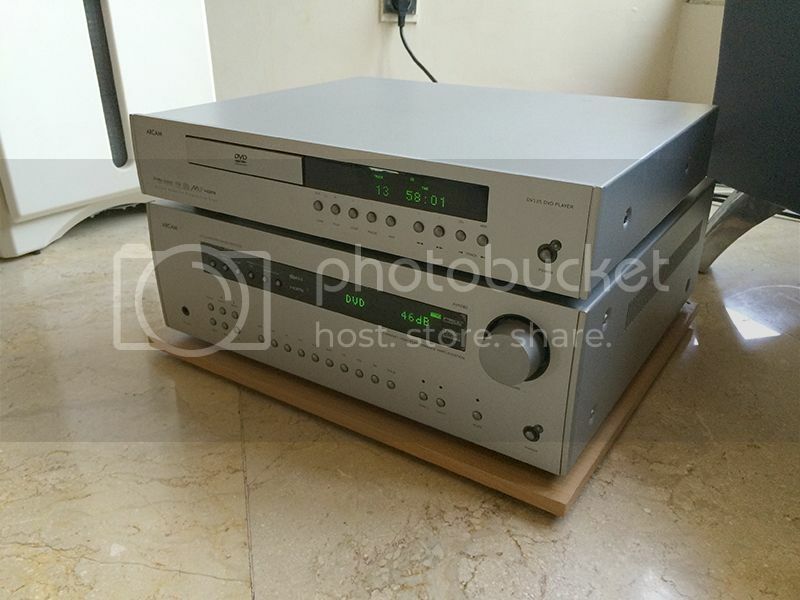 Bekas ARCAM HOME THEATER ( HI-END COMBO ) ( DROP PRICE ) ( MINT ) !!!!! 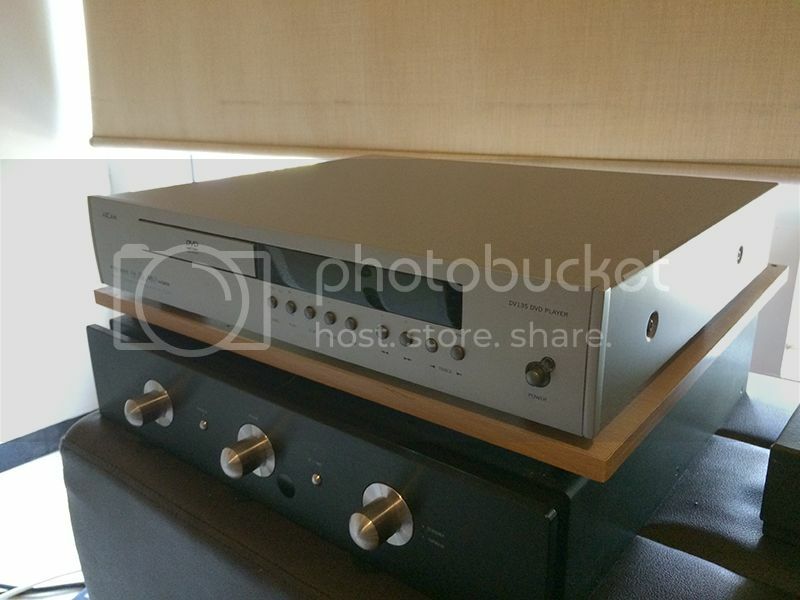 Thread: ARCAM HOME THEATER ( HI-END COMBO ) ( DROP PRICE ) ( MINT ) !!!!! 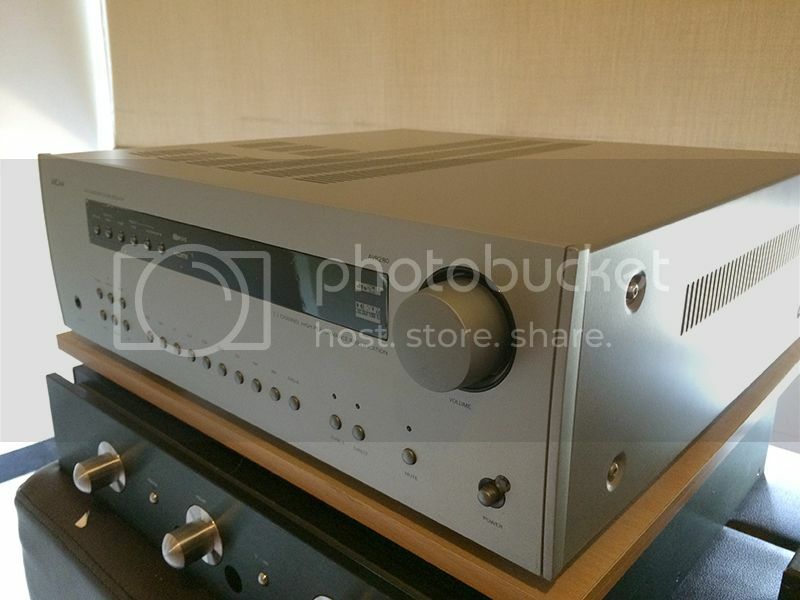 ARCAM HOME THEATER ( HI-END COMBO ) ( DROP PRICE ) ( MINT ) !!!!! - coba, cocok, audisi, deal ! 08.1234.234.768 ( SUPER SPECIAL PRICE ) !!!! - REGA APOLLO CD PLAYER. - UNISON RESEARCH UNICO TUBE CD PLAYER. 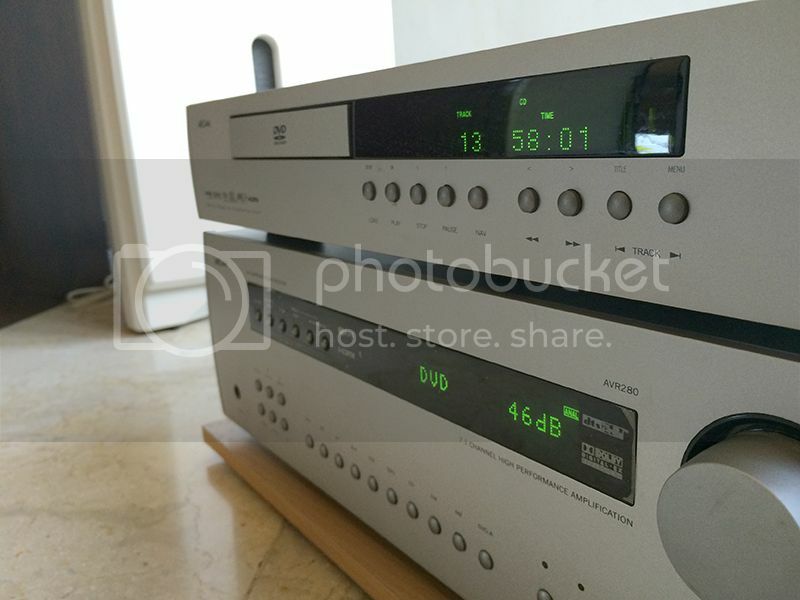 - MARANTZ CD-17 MARK III. - HELIOS STARGATE CD PLAYER. Jual for home audio = hi end speaker ATC SCM 19 like new! !